Stu Silver is one of the most well known and successful investors in the SWFL. Stu Silver recently was part of a panel about Mobile Home Park investing at the SWFL REIA General Meeting. 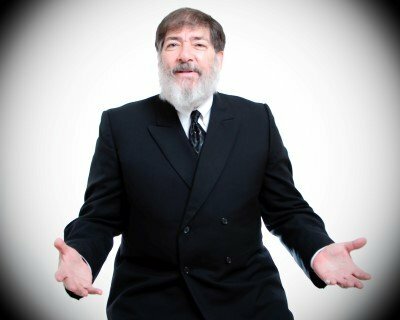 Interested in his books? Click here. 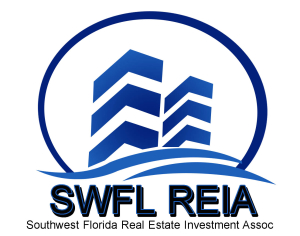 The Southwest Florida Real Estate Investment Association is the leading source of SWFL real estate investing events that provide investment education and networking in southwest Florida. We analyze the housing market and foreclosures and provide information, education and networking events in order to build a network and knowledge base for investors and potential investors. Our members include real estate agent, brokers, investors, hedge fund managers, rehabbers, wholesalers and more. Our SWFL REIA General Meeting is held in Fort Myers where we provide education on hot topics in investing and an opportunity to enjoy the camaraderie of your fellow investors. You’ll get a chance to ask for advice from successful real estate professionals and even make a few deals on your latest projects. To become a member, anyone can register as an individual, a couple, or a corporation. Being a member opens the doors for endless networking opportunities, advice from members with decades of experience, new ideas from entrepreneurs, camaraderie with those just beginning, and deals and contracts done in the meeting room. For those interested in Cape Coral rental property investment and/or Fort Myers rental property investment, SWFL REIA will be able to provide a network to help launch a successful investment career. The SWFL REIA is known and respected as a source of current, actionable and useful information about the housing market in the area that we meet. We meet twice a month. Click here for information about the monthly luncheon. Click here for information about our nighttime general meeting. One of the premier sources for real estate investing networking and education is the SWFL REIA. In the real estate world, the SWFL REIA is different in that they do not do information product sales. Their meetings are focusing on the best ways of investing in real estate by collaborating with other property investors who are sharing their experiences. We look forward to meeting you at a meeting soon! Get our meeting notices and market data emailed to you. Click below for the full February 2019 Lee County Florida… – Jeff Tumbarello on February 2019 Lee County Florida Foreclosure Report.